The arrival of Racing Point Force India in the middle of the F1 season is a highly unusual event, not least because it's well known that entries have to be submitted well in advance. The process of a new team joining the world championship, last undertaken by Haas in 2016, is a highly complex one, and few F1 insiders believed that it was possible. 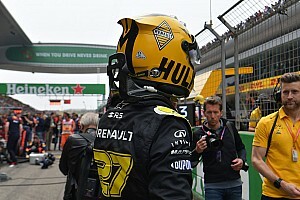 However, the FIA’s sporting regulations leave a little-known door open for a late entry, and Force India – with the full support of the governing body – has been able to use it. The option is so unusual that the FIA didn’t actually have a late entry form for the team to use. 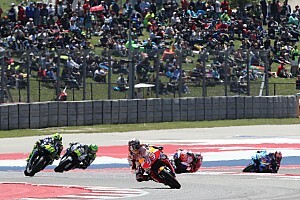 The FIA and F1 owners Liberty Media had to ensure that it followed a legally watertight process, and not just in terms of how the nine other teams would view it. It had to ensure, for example, that if a Force India was involved in a serious accident, no one could claim that the car shouldn’t be on track. This was a highly unusual case, with no precedent, and thus it establishes one. It’s important to note, however, that it won’t become a licence for struggling teams to walk away from debts in the middle of the year and re-emerge with a new identity. 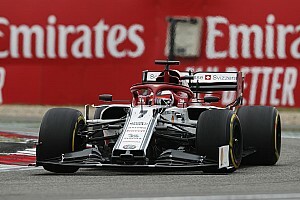 Lawrence Stroll’s original plan was to buy the team as a going concern, go through the legal process of taking it out of administration, and then arrive at Spa pretty much as if nothing had happened. That strategy was derailed largely because of the legal situation of shareholders Vijay Mallya and the Sahara Group, and the involvement of 13 Indian banks in agreeing to what happens to their assets. 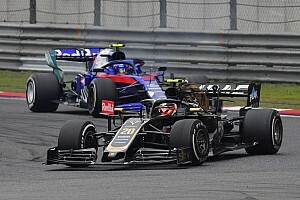 Agreement for the sale to Stroll could not be completed within the two-week deadline set by the administrator, so at the last minute it became not a share sale but an asset sale, with Stroll acquiring the cars and everything else needed to go racing through a new company, called Racing Point. He thus had a team, but not an entry, which was still tied to the original Force India company and thus the Mallya and Sahara shareholdings. The only option was to enter as a brand new team. 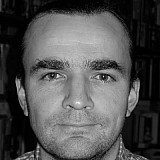 The key to the success of the whole process is that the FIA was given guarantees that all the original Force India team’s creditors would be paid by new owner Stroll, that the 400 plus jobs were safe, and that there was a sound business plan, one that was not relying on future F1 prize money income. The first step that the FIA used was an investigation into the original team under its Judicial and Disciplinary Rules, in essence because the original Sahara Force India was no longer able to compete. The specific part that Sahara Force India could not comply with was Article 8.2.f, which says that when entering the championship a team has to give “an undertaking by the applicant to participate in every Event with the number of cars and drivers entered.” Clearly that was no longer possible as the team had sold its cars and other assets. 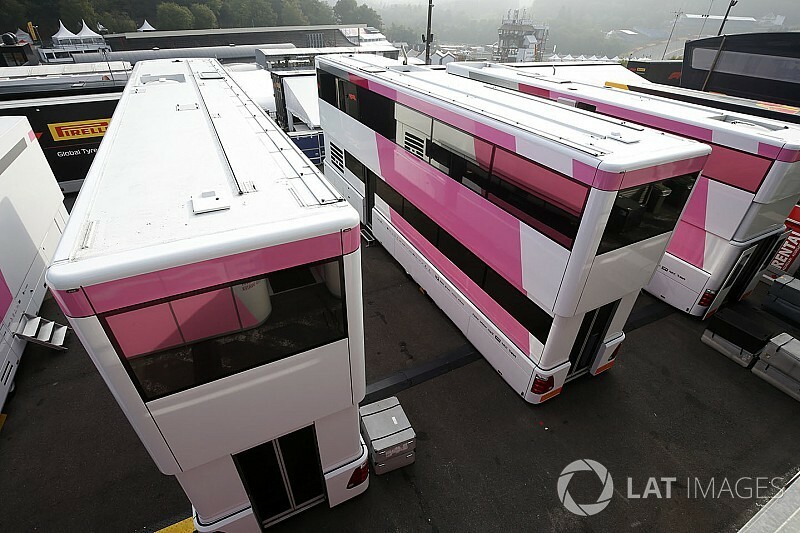 Having cancelled Sahara Force India’s entry, excluded it from the world championship and ended its history as an active F1 team, the FIA then had to find a way for its replacement to enter at Spa under the Racing Point Force India name, with the same cars. Initially, it spells out how entries have to be submitted by November 1st of the previous year, with the entry fee – calculated on points earned – paid by November 30th. Clearly a place was available – what the public hasn’t been told thus far is the size of that entry fee, but it is understood to be a significant sum. 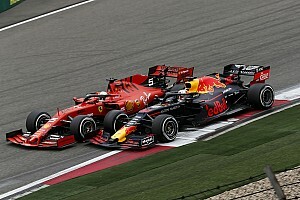 The FIA says that the new team has complied not just with Article 8.1, but also with Article 8.2 – the basic requirements which apply to any entrant. And that also explains why Force India remains part of the team name, alongside Racing Point, because under the regulations it is impossible to change a chassis name in the middle of the season. a) Confirmation that the applicant has read and understood the Regulations and agrees, on its own behalf and on behalf of everyone associated with its participation in the Championship, to observe them. b) The name of the team (which must include the name of the chassis). c) The make of the competing car. d) The make of the engine. e) The names of the drivers. A driver may be nominated subsequent to the application upon payment of a fee fixed by the FIA. 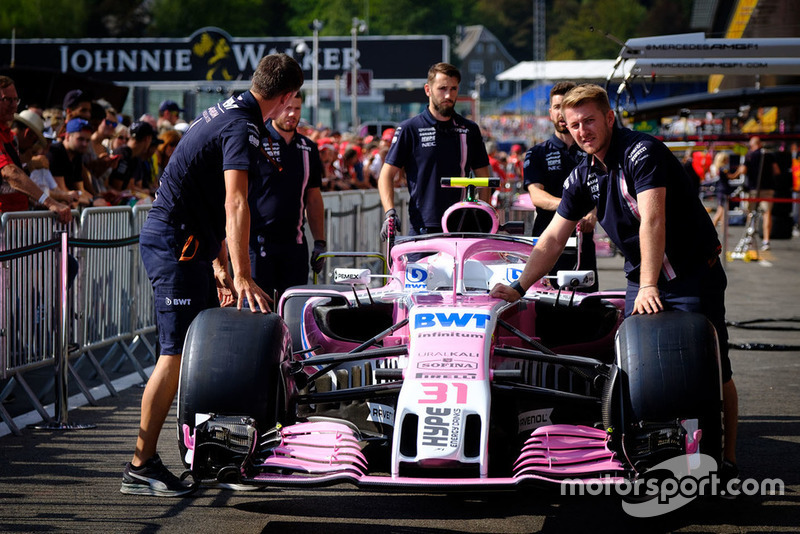 All of these items were easily ticked off, allowing the FIA to finally sign off the Belgian GP entry list on Thursday afternoon – the first official sign that Racing Point Force India is in business.